Interested in learning more about learning web design and sales? Check out my Free FB group – https://www.facebook.com/groups/makemoneywithwebdesign/ Social media: https://www.facebook.com/rob.a.orourke https://www.instagram.com/foxwebschool/ https://twitter.com/_roborourke https://www.facebook.com/foxwebschool/ — How to download, install, and set up a HTML theme/template. This is a step by step guide on how to build your first HTML website using a theme or template. 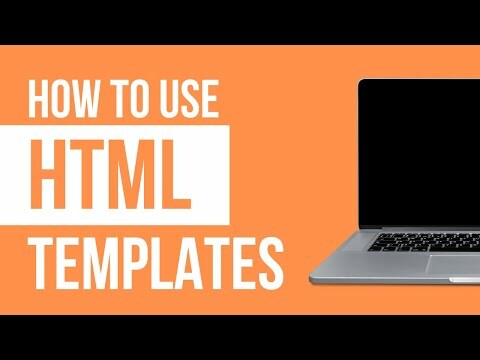 How to download, install, and set up a HTML theme/template. This is a step by step guide on how to build your first HTML website using a theme or template. This is the first part in an ongoing series of videos.